Engineers at the University of California, Berkeley, have developed a pressure-sensitive electronic material from semiconductor nanowires that could one day give new meaning to the term "thin-skinned." "The idea is to have a material that functions like the human skin, which means incorporating the ability to feel and touch objects," said Ali Javey, associate professor of electrical engineering and computer sciences and head of the UC Berkeley research team developing the artificial skin. 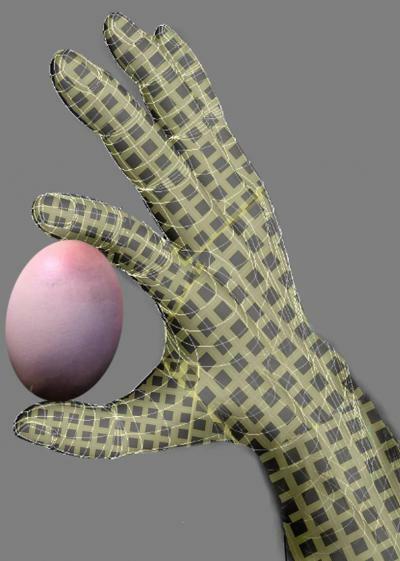 "Humans generally know how to hold a fragile egg without breaking it," said Javey, who is also a member of the Berkeley Sensor and Actuator Center and a faculty scientist at the Lawrence Berkeley National Laboratory Materials Sciences Division. "If we ever wanted a robot that could unload the dishes, for instance, we'd want to make sure it doesn't break the wine glasses in the process. But we'd also want the robot to be able to grip a stock pot without dropping it." "The problem is that organic materials are poor semiconductors, which means electronic devices made out of them would often require high voltages to operate the circuitry," said Javey. "Inorganic materials, such as crystalline silicon, on the other hand, have excellent electrical properties and can operate on low power. They are also more chemically stable. But historically, they have been inflexible and easy to crack. 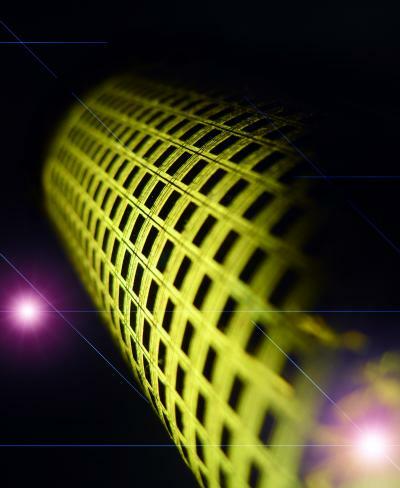 In this regard, works by various groups, including ours, have recently shown that miniaturized strips or wires of inorganics can be made highly flexible – ideal for high performance, mechanically bendable electronics and sensors." The researchers started by growing the germanium/silicon nanowires on a cylindrical drum, which was then rolled onto a sticky substrate. The substrate used was a polyimide film, but the researchers said the technique can work with a variety of materials, including other plastics, paper or glass. 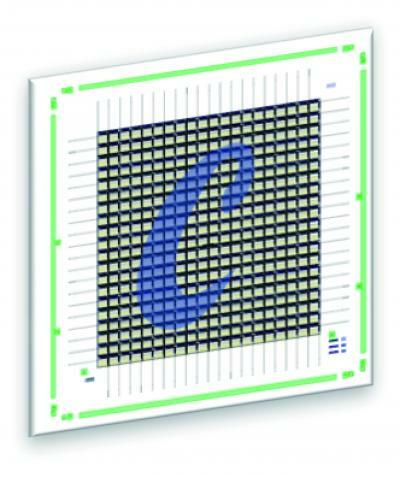 As the drum rolled, the nanowires were deposited, or "printed," onto the substrate in an orderly fashion, forming the basis from which thin, flexible sheets of electronic materials could be built. "This is the first truly macroscale integration of ordered nanowire materials for a functional system – in this case, an electronic skin," said study lead author Kuniharu Takei, post-doctoral fellow in electrical engineering and computer sciences. "It's a technique that can be potentially scaled up. The limit now to the size of the e-skin we developed is the size of the processing tools we are using."